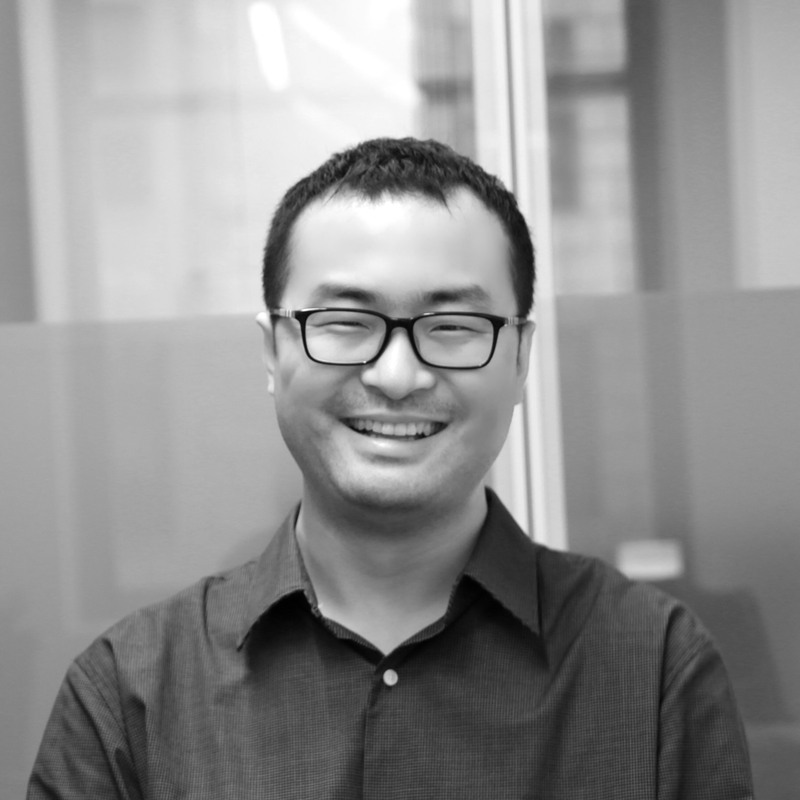 Bo Wang is an MBA student at NYU's Stern School of Business. Bo started his career in security trading infrastructure system with IBM, where he developed security trading platform for major Canadian banks. Bo holds a Bachelor of Applied Science degree in Engineering Science from the University of Toronto, with a major in electrical and computer engineering. Bo has also finished all three levels of CFA exams.